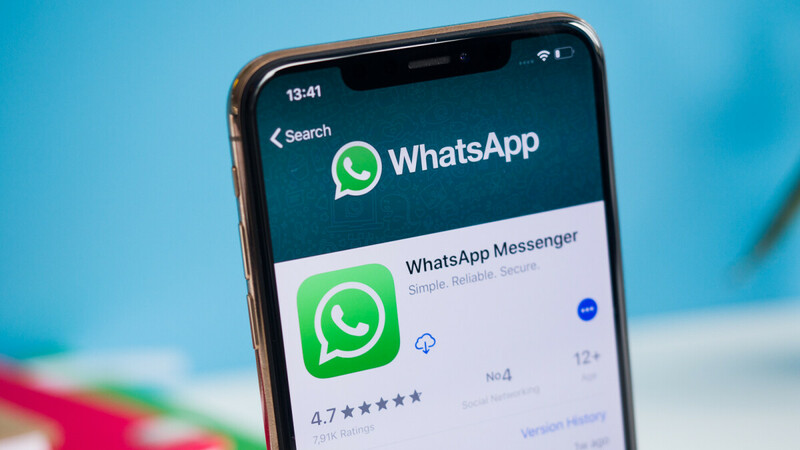 Groups are a vital part of WhatsApp, although as the Facebook-owned messaging platform has grown in popularity so has the number of unwanted group chats. But today, after testing them for a while on iOS, WhatsApp is rolling out new privacy settings which should help control this. Until now, group admins could add any WhatsApp user to a group without needing their consent – the only requirement being that the user is a contact in the admin’s phone. 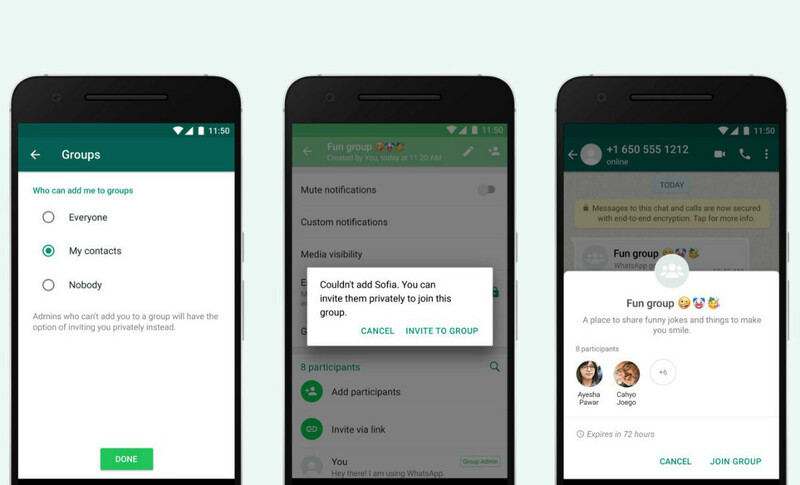 As part of this latest rollout, though, WhatsApp users will now be able to choose which people can add them to groups. In order to access the new feature, users need to simply head over to the Settings menu within WhatsApp and tap Accounts. Then a quick tap on Privacy and later Groups will present users with the choice of three options: ‘Everyone,’ ‘My Contacts,’ or ‘Nobody.’ Each one is pretty self-explanatory with ‘Nobody’ meaning users will have to approve every single group with ‘Everyone’ allows users to leave their group invitations completely open, as they are today. WhatsApp’s latest privacy feature will begin rollout out today to a select number of users before expanding globally across the coming weeks. Because IOS doesn't play nice with most others. Whatsapp backs up to the cloud on Android and messages can be restored from there. Why can't they be restored when switching OS's? I have tried to restore my whatsapp messages on my iPhone from Google drive and I couldn't, so maybe it's an whatsapp problem.